When it comes to the manufacturing process within industries like aerospace, automobile and healthcare, it’s highly unlikely the mechanical complexities or how the products are made, even cross our mind. Whether it’s in the production of aircraft or equipment used in hospitals, one surprising component used within the process is synthetic diamonds. We often think of diamonds for the purpose of jewellery; but synthetic diamonds play an important role within many manufacturing processes. From the speakers in your car to the tools used to cut your kitchen worktops; synthetic diamonds provided by companies like Element Six, offer many advantages to the production of everyday items and ones we may not even consider. Synthetic diamonds are paving the way for healthcare treatments. None of us enjoy spending time in hospital, whether it’s for treatment or a short stay after an operation; but one thing you may be unaware of, is how synthetic diamonds are used to help the treatment you’re having. Procedures like radiotherapy and simple surgical procedures are being revolutionised by synthetic diamonds and their uses. With their many advantages, synthetic diamonds are making less-invasive treatments more of a reality, meaning shorter operating times and less pressure on healthcare professionals. Surprisingly, synthetic diamonds are used in the production of consumer goods. 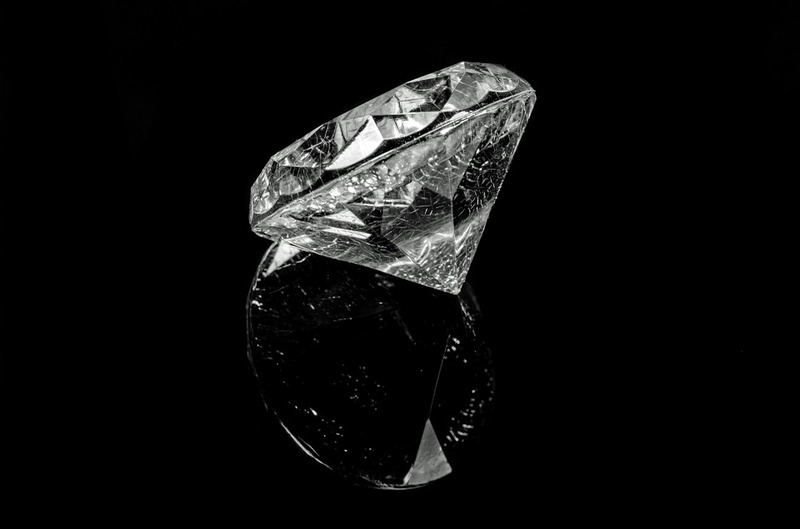 Through the process of CVD (Chemical Vapour Deposition), diamonds can be grown and shaped to help aid high quality products. One of the biggest advantages of synthetic diamonds is their ability to cut through near enough any material; meaning household items like furniture and electrical goods can be cut with precision and deliver a clear cut finish. Synthetic diamonds can also be found in high end recording studios, in particular their speakers. Diamond technology can help aid high quality sound, which you may not have been aware of. Also known as the “Ultimate Supermaterial”, synthetic diamonds provide many advantages for a range of different industries. Whether it’s during the production of aircraft, cars and household items or to help improve healthcare treatments, it’s highly likely you’ve come into contact with synthetic diamonds. Known for its robust nature, the supermaterial can cut through the toughest of materials, meaning it’s the perfect addition to tools used for cutting aircraft parts and items closer to home, such as kitchen worktops and household furniture.